Your success is dependent upon your commitment to change. Not the change of the moment, but the commitment to the change required to complete the journey. You probably measure success the way most people do – the goal is accomplished or progress toward the goal is observed. But what about when the goal has not been reached. You started well. You had good resources. Time was on your side. Still, you find yourself right where you began or perhaps farther away (or so it seems). The answer to this dilemma is still the same – “Don’t Quit”. As you begin to change, the environment begins to change around you, and in you. New obstacles and challenges to your ultimate goal will rise up. These obstacles will test your commitment to the goal you have determined to reach. As I work with individuals to reach a health goal, sometimes the body responds in unexpected ways. A pain may resurface that has not been seen in 10 years, a thought pattern may become evident that was hidden before, or a relationship may be seen to be a more negative influence than you understood earlier. These obstacles increase the value of your goal as you commit to the original intent. Change in the body takes time. The average body cell has a life cycle of 90 days. While some changes can be observed quickly when removing caffeine, or decreasing sugar intake, many of the changes in the body require a brand new cell to take the place of the one that has been living in a toxic environment. As you continue to pursue healthy changes, new cells are generated that only know this new healthy environment. As more new cells, experience the new environment, more healthy responses will be realized. You need to consider a longer timeline towards successful and lasting health changes. The change of the moment is easy compared to the commitment required after finding so many failed ways to the goal. 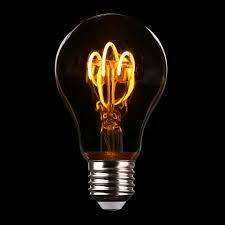 Thomas Edison, one of history’s great inventors, has been credited to have said, “I have not failed. I have just found 10,000 ways that won’t work.” You need to see that you have gained insight and valuable experience with each effort you apply to reach your goal. You cannot succeed alone. In nature, we see the bee hive and the ant colony thrive because each member works together. The activity of these species has been called “swarm theory.” The individual ant or bee will not accomplish much on its own, but together the colony has an intelligence to accomplish amazing things. 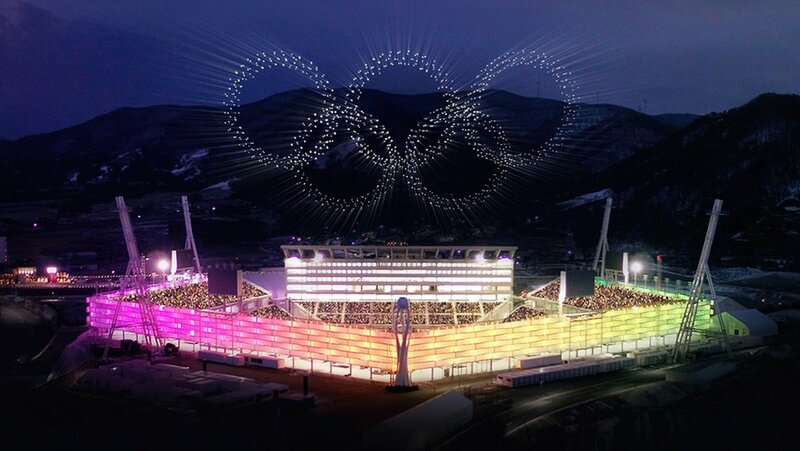 This understanding of swarm theory has been applied recently with drones to create the light show at the 2018 Winter Olympics. 1,200 drones with LED lights flew in synchronized patterns to the amazement of the world. You will be amazed at how relationships can increase your own ability to reach goals. You need to connect with true friends. You need to connect with God. You need to look beyond yourself for true health and vitality. In this age of smart phones and IPads, where everyone is looking at a screen and not talking face to face, you can quickly assume that you have to do this on your own. Or perhaps, you have taken the mindset, “If you want something done right, you have to do it yourself.” What is true is you have to commit yourself to change because no one else can commit for you. What is not true is that you have to achieve the change all on your own. Thomas Edison needed his laboratory assistants, George Washington needed his Revolutionary Army, Martin Luther King, Jr., needed dreamers who shared the dream with him. You need to identify those true friends who will commit with you and agree that the goal is worth the effort. Who are those “swarm friends” who you will join to reach the goals that are important for life? This week a friend of mine took the old phrase of “try, try again,” and rewrote it for me. “If at first you don’t succeed – analyze why, adjust, and retry.” I appreciate these friends who speak truth into my life and help me to press on toward the goal before me. Like the ants and bees who work together for the health of the colony, these friends are an encouragement to press on in the face of the obstacles and the new challenges that arise. Analyze why - What has changed since the original decision was made? Consider both the positive and negative things. Take new measurements of the situation to determine where you are now. Adjust - To continue on the exact same path may not be wise. If a ship or a plane is one degree off on the steering, the vehicle will not reach the intended destination. Adjustment is constantly required to get the vehicle to the right place and you need to regularly “adjust” your body to get to the planned destination. Retry - Put new energy into the effort with the new information you have gathered. There is no success in quitting. There is no joy in resigning. Your success is dependent on your commitment to change. Not the decision to change, but the commitment to change required to complete the journey. Let’s walk this journey together. Your success is our focus. Contact us and tell us what your health goal for 2018 is. If you want to start a journey toward better health, let Nutrition Proportion be a friend to come alongside to assist and encourage. We believe nutrition is designed for healing. Nutrition is the foundation toward any real progress in health and vitality because nutrition is designed by a loving Creator to sustain life and help your body to respond in the way it was designed. Contact us with your questions today.